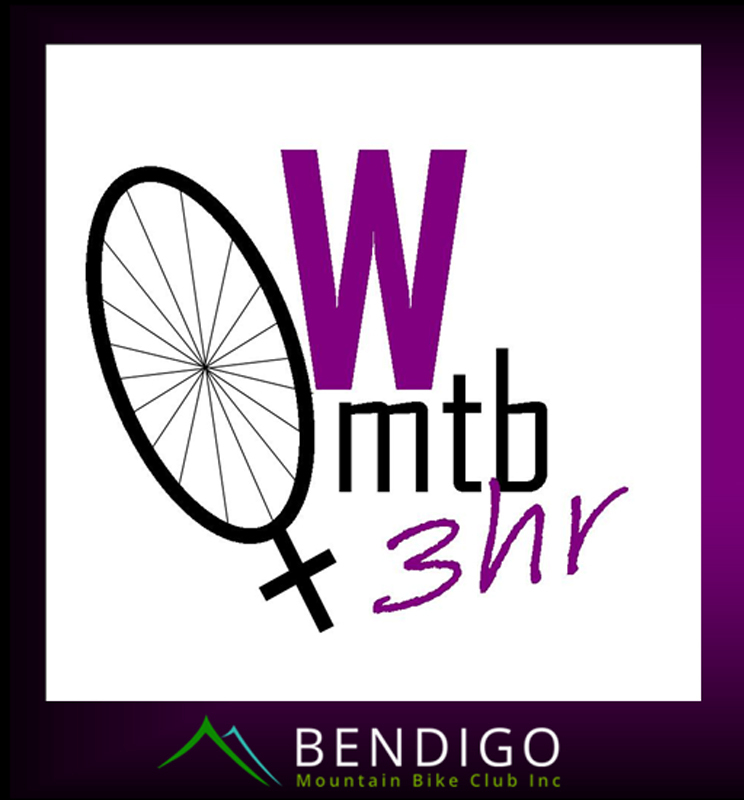 Back for its 4th Year the Bendigo Club 3hr MTB Challenge is all about you – no matter if your a regular MTBer or new to the game this years even has something for everybody. Introducing 2 new Loops – the Trail Blazers & The Trail Blitzers. Trail Blazers – You are relatively new to the MTB game or just starting out, like a little challenge but not a fan of rocks and are looking to have a laugh. Trail Blazers will ride the Spring Gully Green Loop (approx 4km) Trail Blazers can be a Pair or Solo or a Junior Pair or Solo 14yrs and under. Trail Blitzers can be Pairs or Solo 15yrs and over.